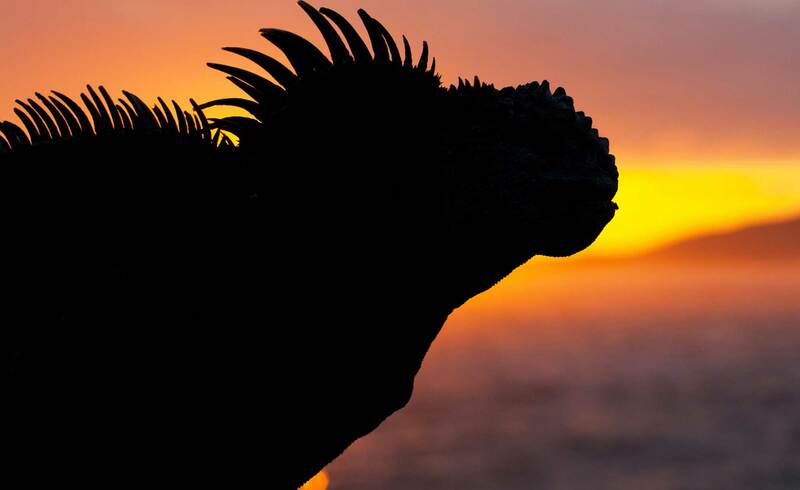 The Galapagos Islands are rapidly changing and it is becoming more important that sustainable solutions to the issues that these changes raise are found. Isolation is the key to the special nature of the Galapagos archipelago. Because human colonisation in Galapagos did not occur until relatively recently compared to the majority of the rest of the world, the unique ecosystems have been preserved and species have survived. However, population increase and urban expansion means that land zoning of areas for human use and rules for the use of the zones has become necessary. Prior to 1959, the protected areas and unprotected areas were considered to be completely seperate and not connected. There was no real difference in the management of the human and natural space. When the Galapagos National Park was established in 1959, 97% of the Islands were declared protected natural areas. The remaining 3% of the land is used by Galapagos communities (both rural and urban). The new zoning model recognises that hazards such as invasive species and pollution come from populated areas and that the populated areas depend on the unique ecosystems and their conservation, demonstrating the interconnectedness of the zones. Why do small islands face unique challenges? Mitigation is where action is taken that will make an outcome less severe. For example, in a residential area that may be affected by rising sea levels, a sea wall or permanent fixture might be built to protect the homes from floods. Adaptation is where change might be unstoppable, but action is taken to help us survive the change. For example in the same residential area affect by rising sea levels, homes can be raised up on ‘stilts’ so that flood water does not damage people’s homes. Greater intensity of El Niño and La Niña events (more extreme weather). A rise in sea level. A reduction in the cold water current upwelling which brings nutrients to the ocean surface.